*If a particular brand is out of stock, similar or better brand will be served. 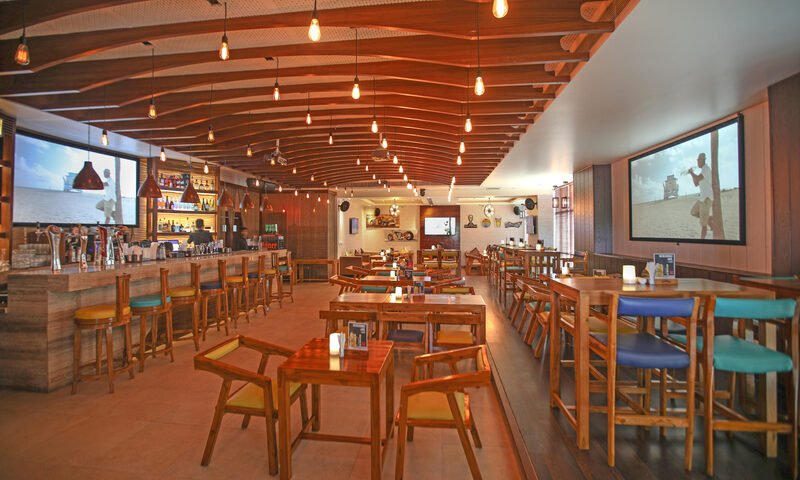 Spread across a sprawling 5000 sq ft. area, Feel Alive is one of the premium karaoke lounge bars in Sector 29, Gurgaon. 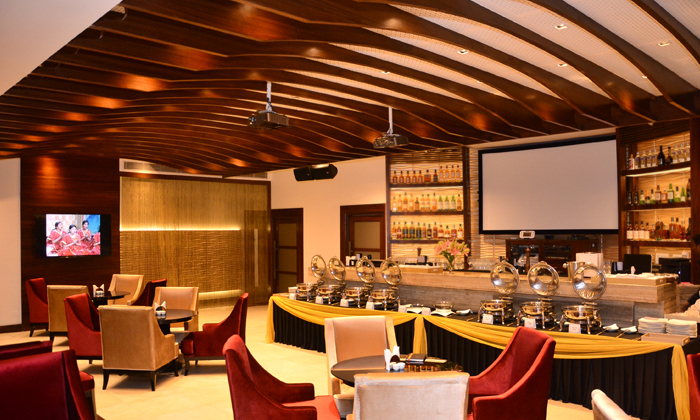 The lounge has sophisticated décor, huge karaoke space, plethora of exotic drinks and delectable menu of varied cuisines. One of the perfect places to loosen up, Feel Alive gives you the opportunity to drink, dance and enjoy the night away with great music, ambience, food and service.